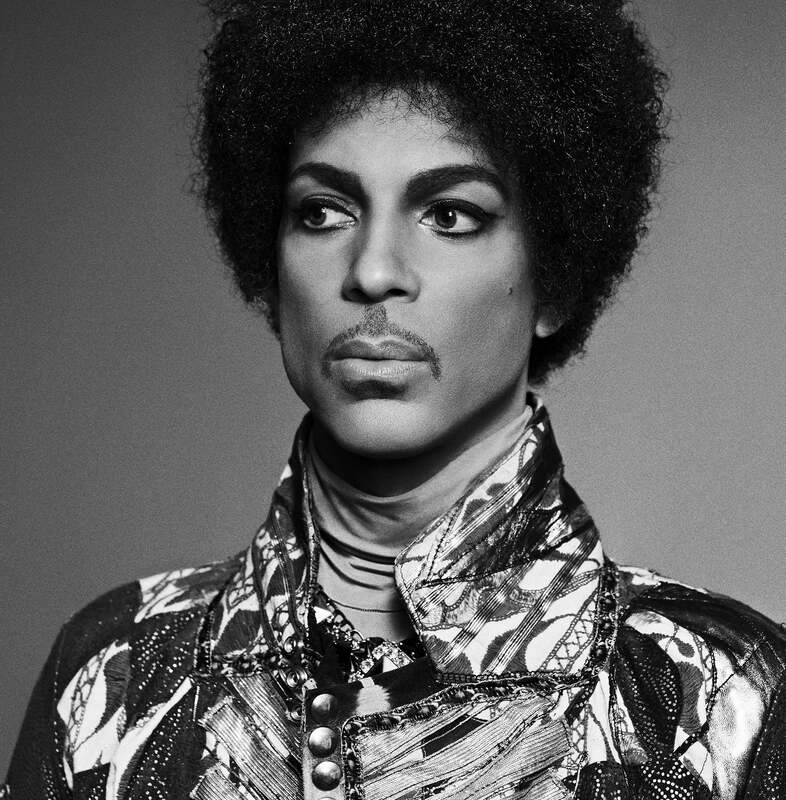 Remembering Prince, whose music and legacy will forever stay in our hearts. Think you know everything about the Purple One? Here's a guide to his extraordinary world. We’re still talking about Alicia Keys’ rendition of “Adore” on top of the piano, while pregnant at the 2010 BET Awards. 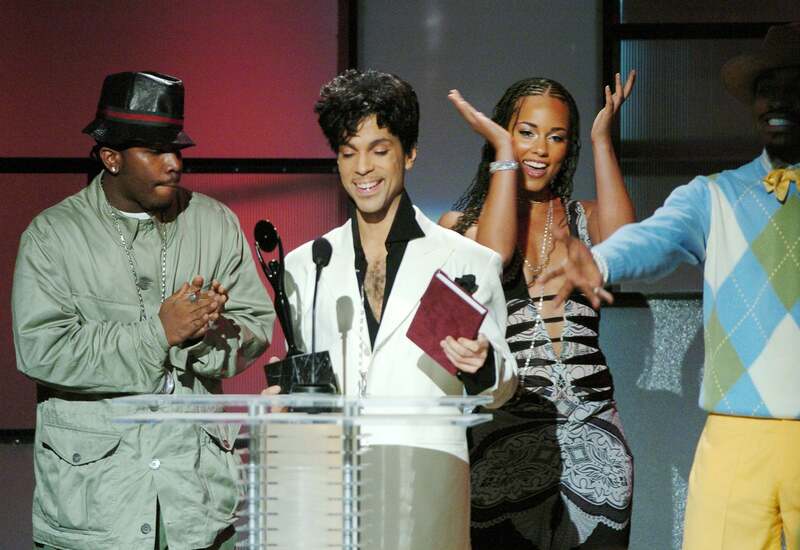 The only thing more captivating was the priceless look on Prince’s face. The turmoil in Baltimore in 2015 prompted Prince to drop a socially conscious single (music video!) named after the city. He also played a free charity concert promoting racial justice and peace. 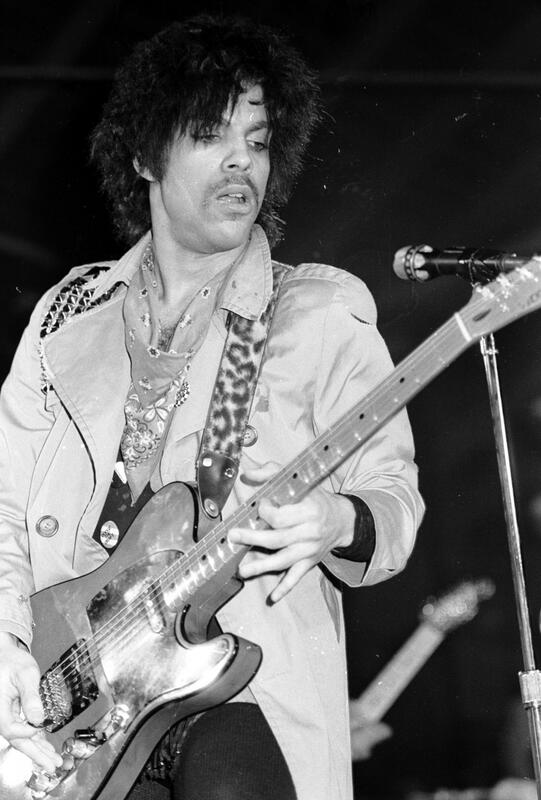 Prince held his first major performances at the Capri Theatre in his hometown of Minneapolis, Minnesota in January 1979. Those three shows at the legendary theater are said to have launched his career. 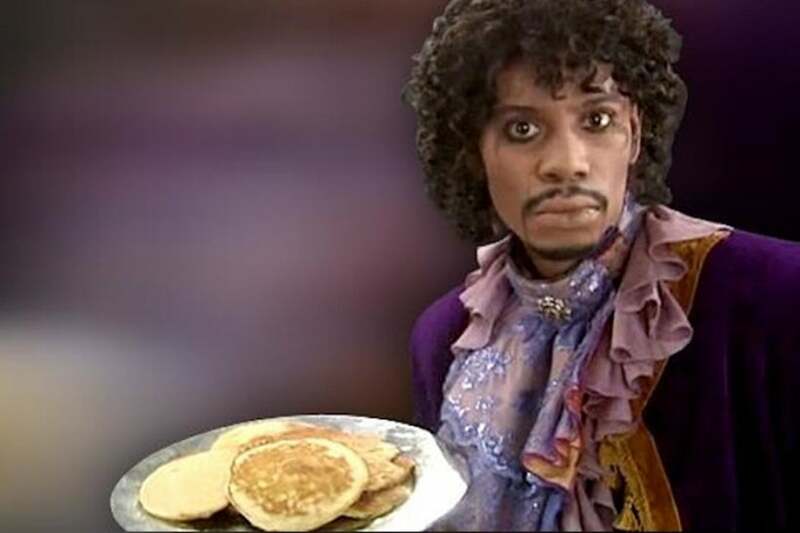 Dave Chappelle's homage to Prince on his TV show will forever go down as one of the greatest comedy skits. 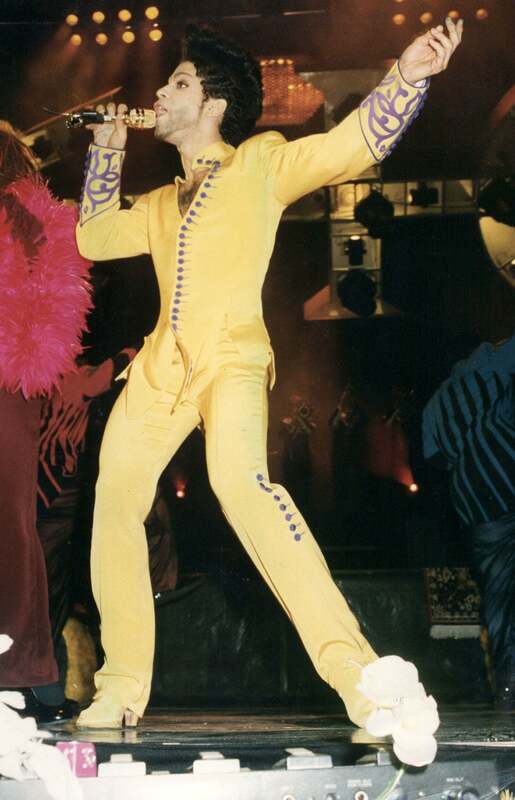 Prince liked his impression of him so much he used the image for his exclusive pajama party invite. 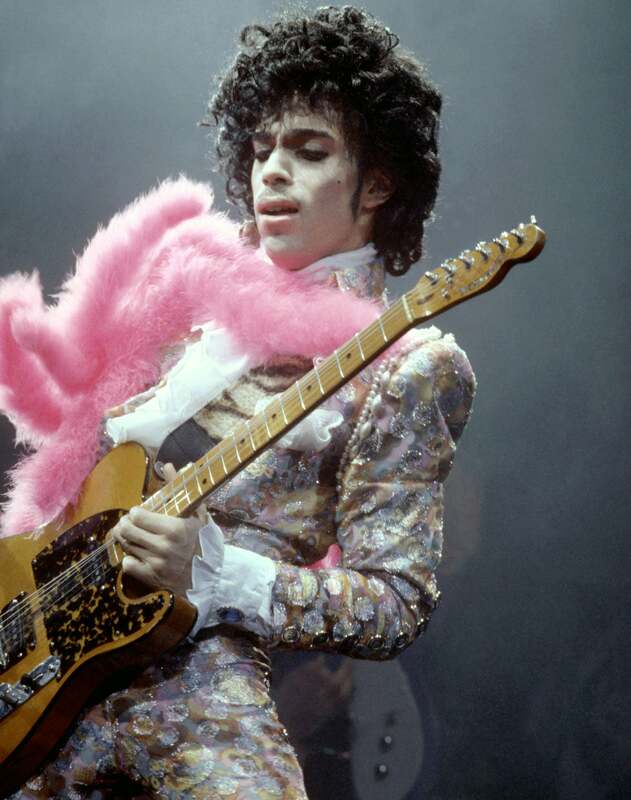 Prince was born with epilepsy. "I used to have seizures when I was young,” he told PEOPLE. “My mother and father didn't know what to do or how to handle it but they did the best they could with what little they had." Prince released his first album, For You, in October 1978. 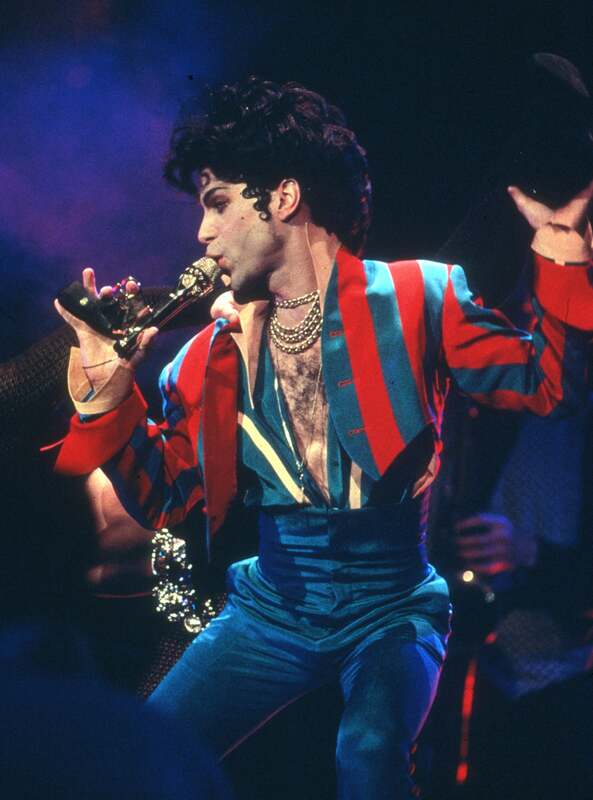 It only peaked at 21 on the Billboard Top R&B Albums chart, giving the public little indication of what was to come. 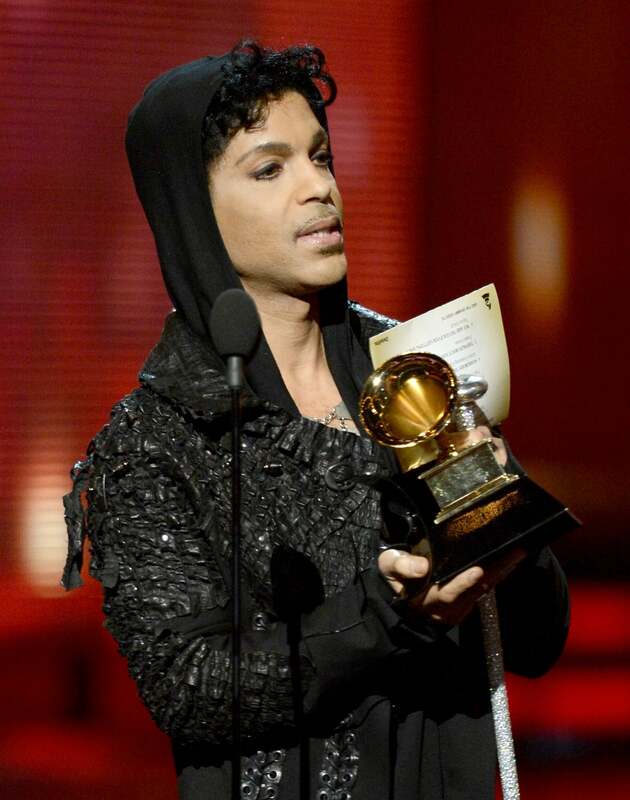 Prince has won seven Grammys: two for the Purple Rain soundtrack and Best R&B Song for "I Feel For You" in 1985; one for Best R&B Song for "Kiss" in 1987; one for Best Male R&B Vocal Performance for "Call My Name" and one for Best Traditional R&B Vocal Performance for "Musicology" in 2005; as well as Best Song Written for a Motion Picture, Television for "The Song of the Heart" in 2008. 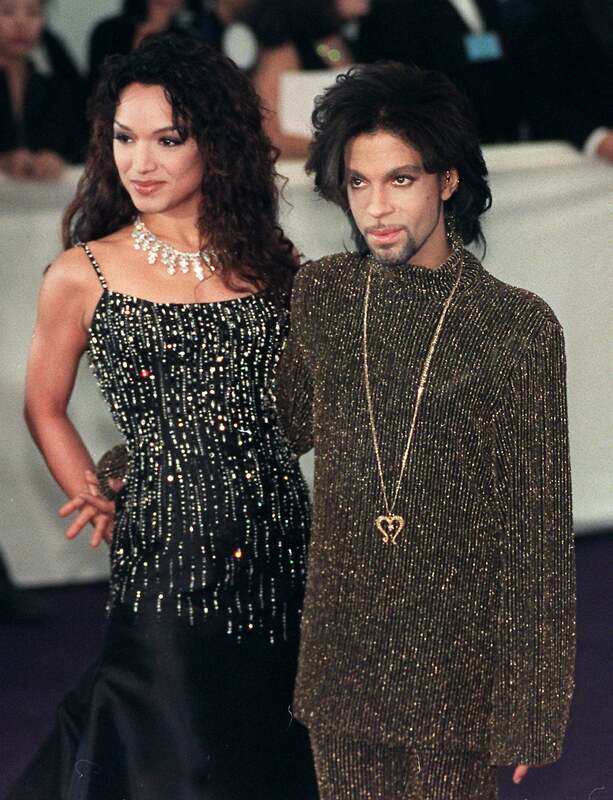 Prince's ex-wife Mayte Garcia called her relationship with the Purple One "bizarre but wonderful" in an interview with Mirror UK. The two married in 1996 and were divorced in 2000. She went on to star on VH1's Hollywood Exes. 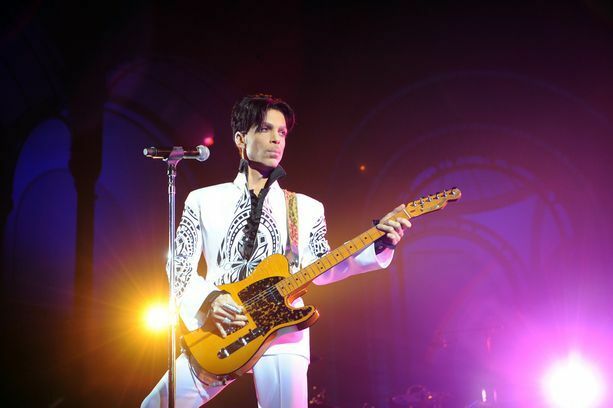 Prince played several instruments, including the guitar, bass guitar, piano, saxophone, harmonica and drums. 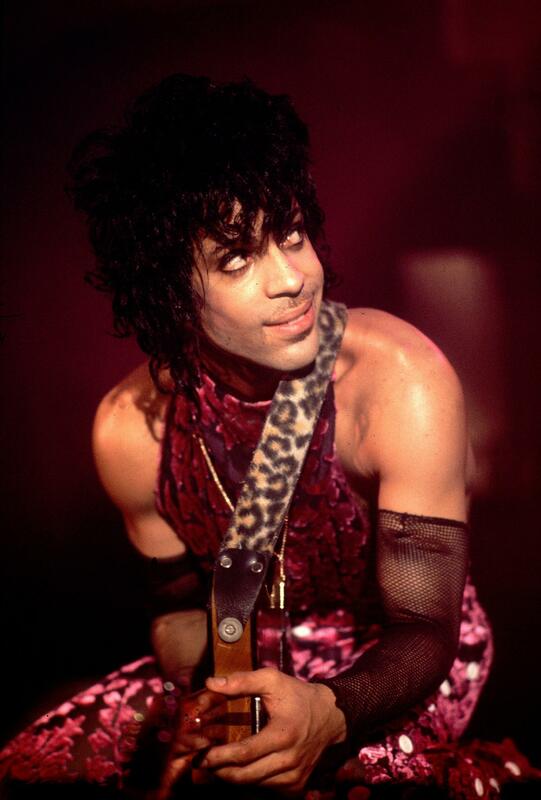 Prince was born on June 7, 1958 in Minneapolis, Minnesota to musician John L. Nelson and jazz singer-turned-social-worker Mattie Shaw. 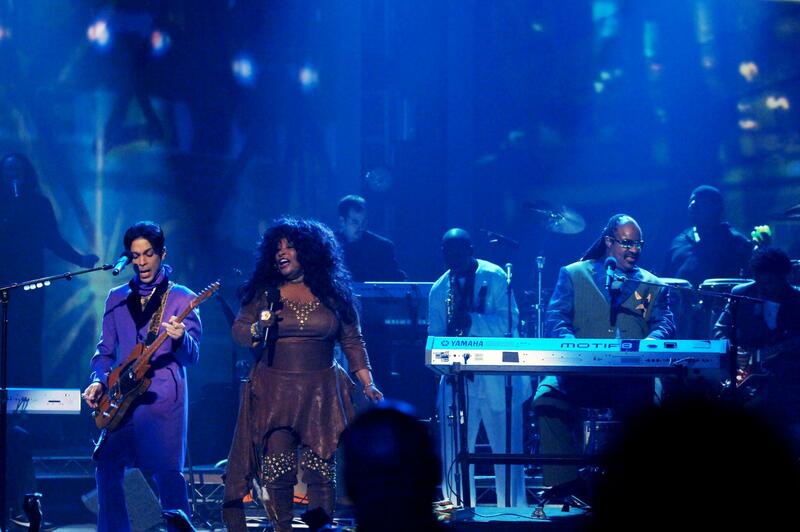 Prince and Chaka Khan maintained a decades-long friendship. In 1984, he let her re-record the song "I Feel For You," which helped her relaunch her career. 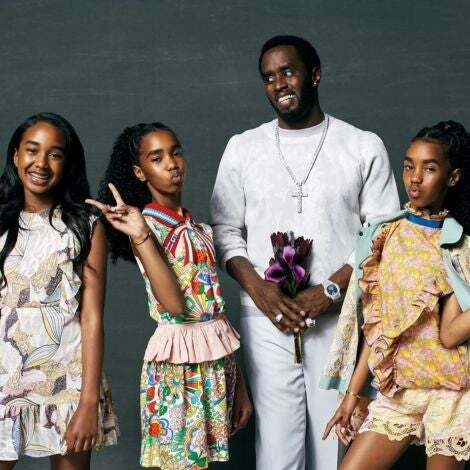 In 1998, he signed her to his NPG Record label. In 2011, she co-headlined parts of his Welcome 2 America tour. 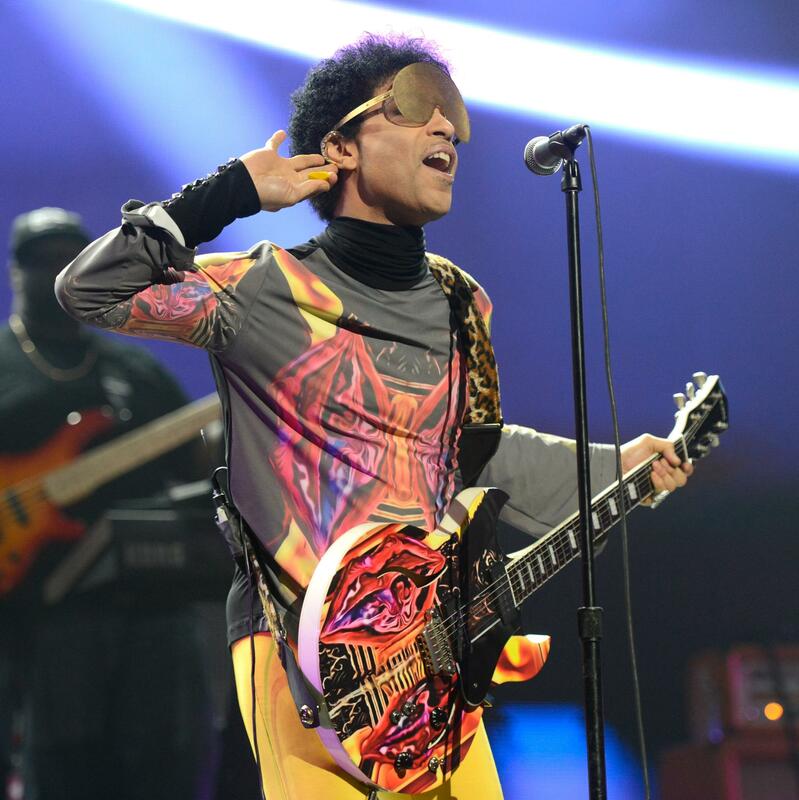 Following a copyright struggle with his record company Warner Brothers in 1993, Prince changed his name to an unpronounceable symbol that was dubbed "Love Symbol #2." 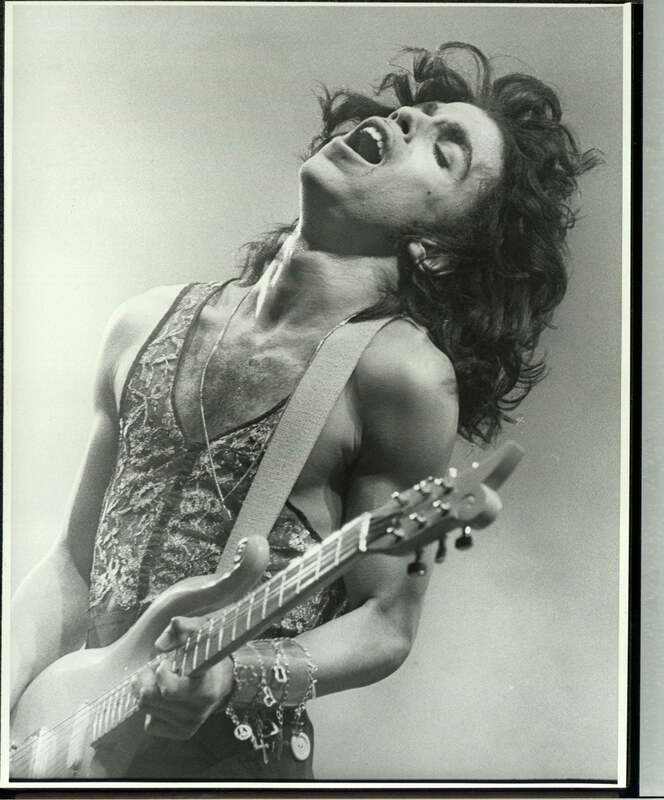 Besides being born in Minneapolis, Prince was credited with pioneering "the Minneapolis sound," a blend of rock, synth pop, R&B and funk. 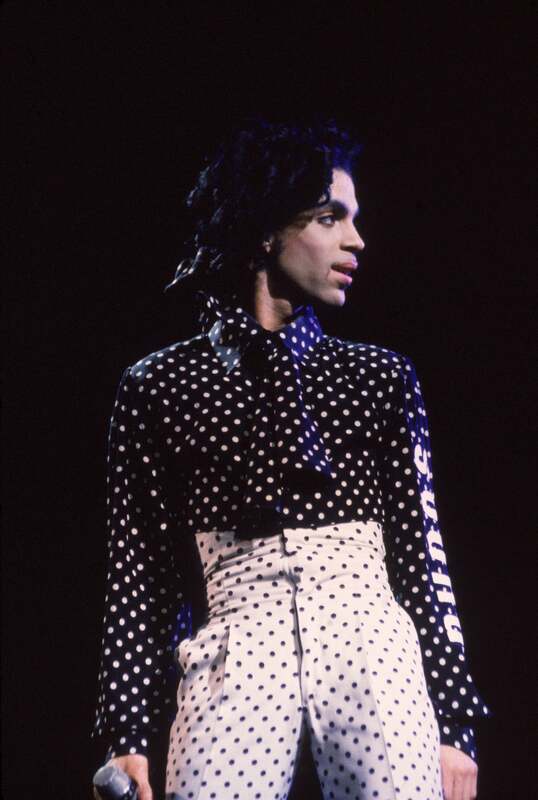 Prince was born Prince Rogers Nelson. 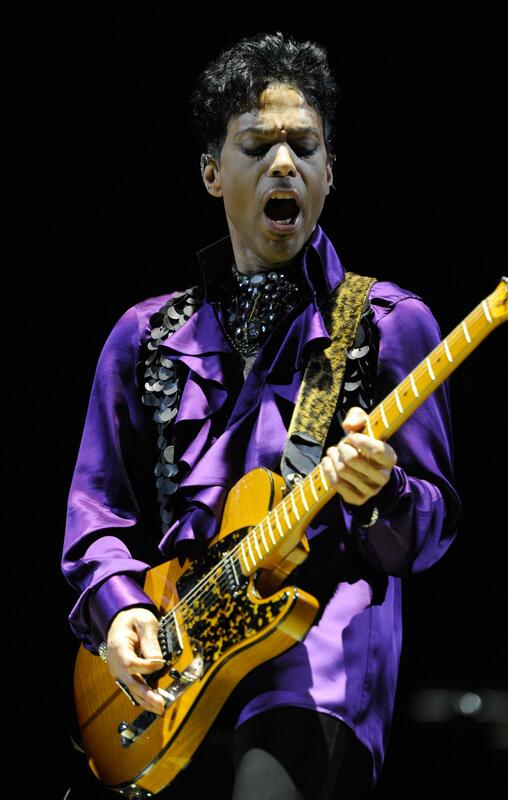 The name was taken from his father John Nelson's jazz group, the Prince Rogers Trio. His ninth studio album, Sign O' the Times, was released in 1987 and received the greatest critical acclaim of any of his albums: It was nominated for Album of the Year at that year's Grammys. 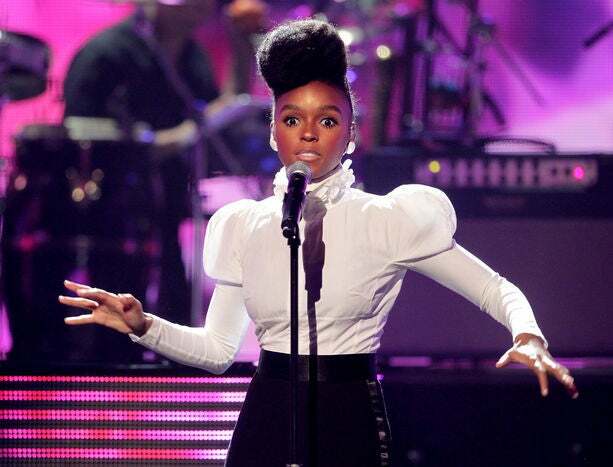 Prince was featured on a remix to Janelle Monae’s song "Q.U.E.E.N." from her album The Electric Lady. 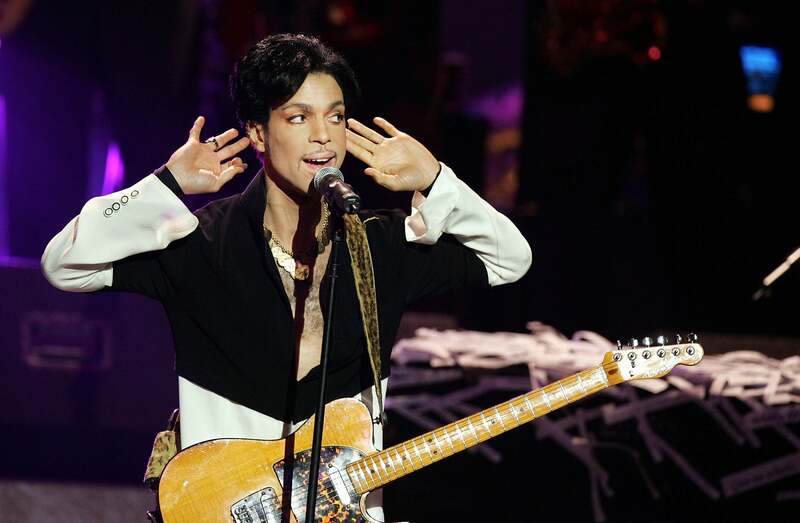 "Yes, Prince remixed our Q.U.E.E.N." tweeted Monae. "What an honor." 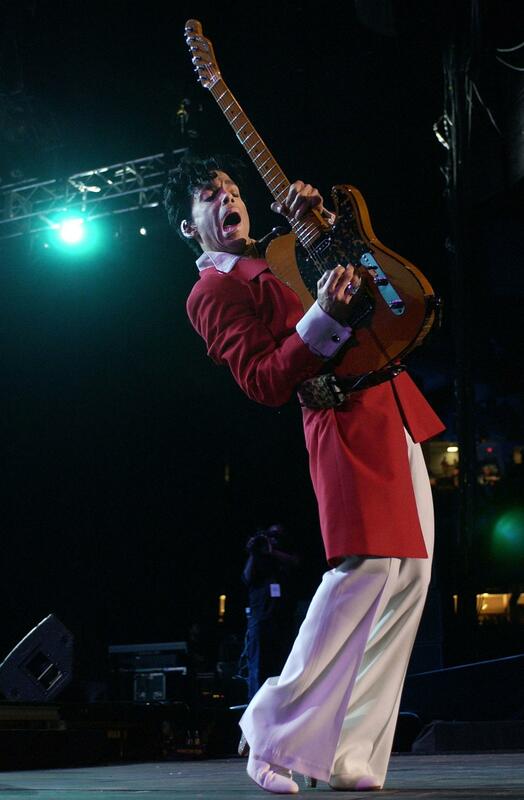 Prince was inducted into the Rock & Roll Hall of Fame in 2004. 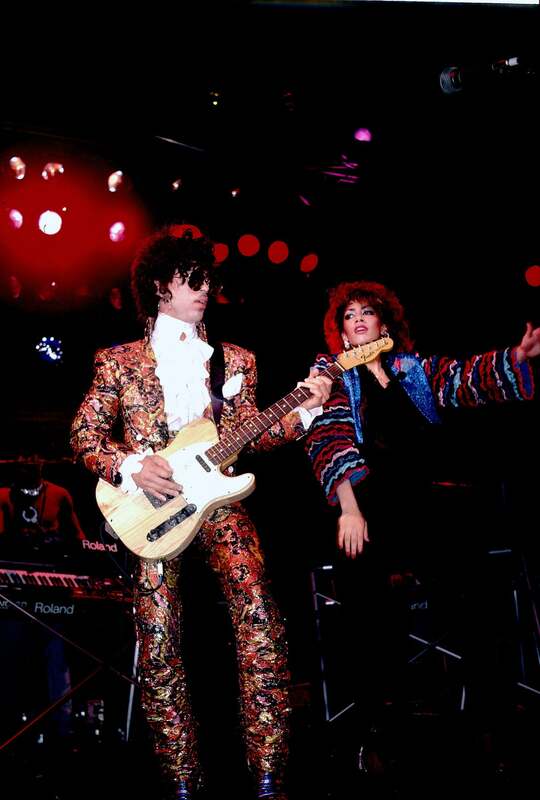 Prince met drummer Sheila Escovedo in 1983 while watching her perform with her father, percussionist Pete Escovedo. 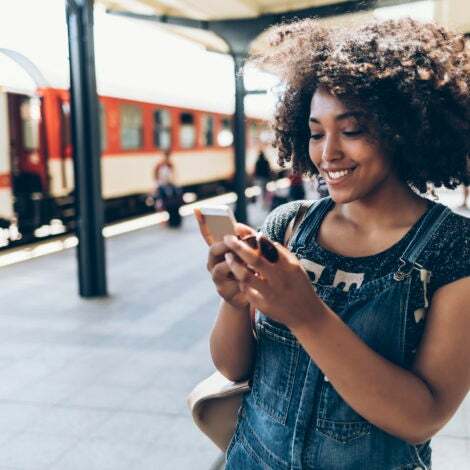 He began calling her Sheila E. and helped launch her recording career. She soon became his musical director. They would collaborate on several albums and tours before parting ways in the late 80s. 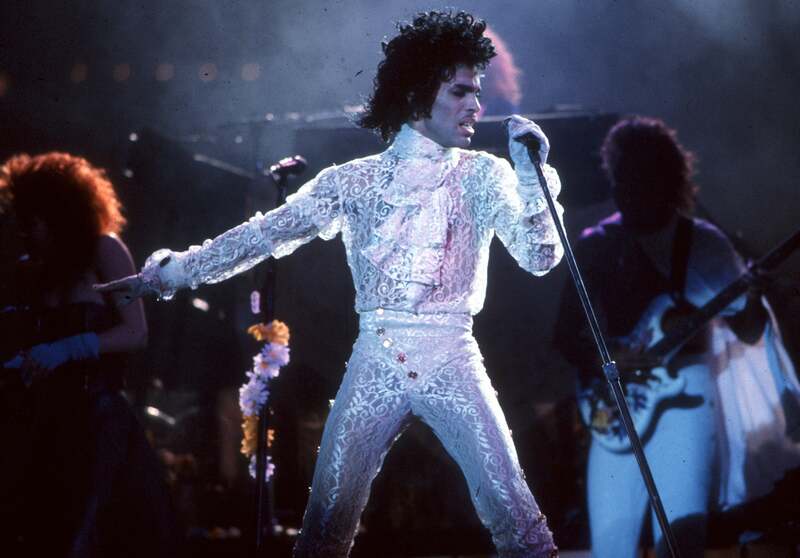 Prince's Purple Rain album has gone platinum 13 times, according to Billboard. 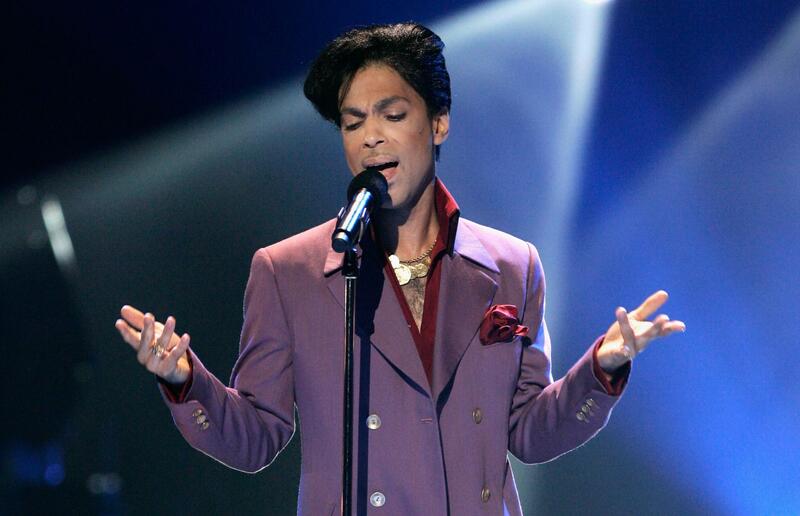 Despite past issues with major labels, Prince signed a one-album deal with Universal to release his 2006 album, 3121. 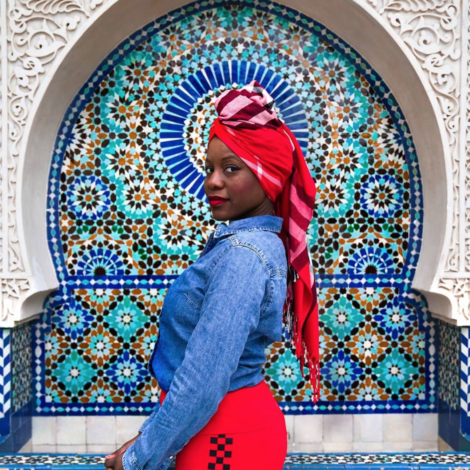 "I don't consider Universal a slave ship. I did my own agreement ... 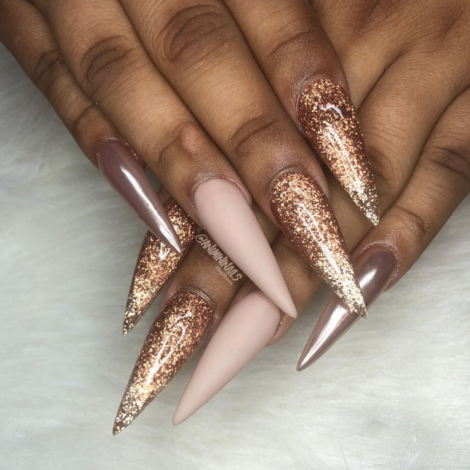 I got exactly what I wanted," he said at the time. Prince was a strict vegan. In 2006, he was voted "the world's sexiest vegetarian" by PETA. 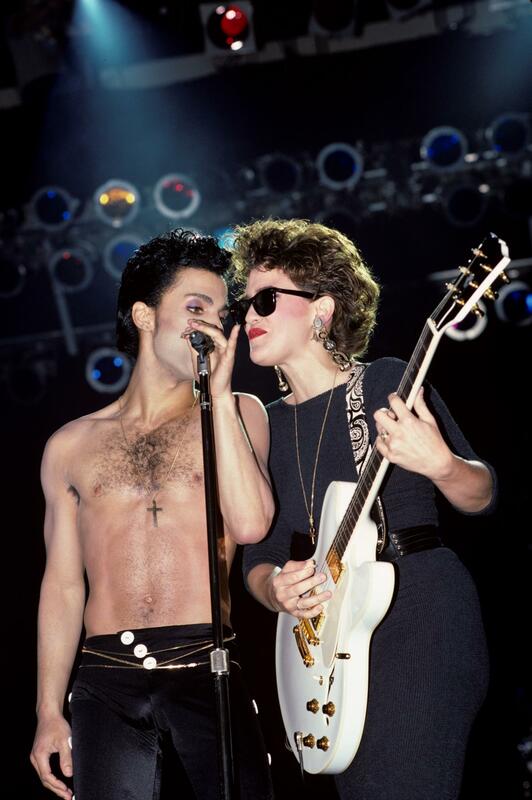 During his Purple Rain era, Prince hired music duo Wendy Melovin (pictured) and Lisa Coleman who went by the name Wendy & Lisa as part of his Revolution touring band. 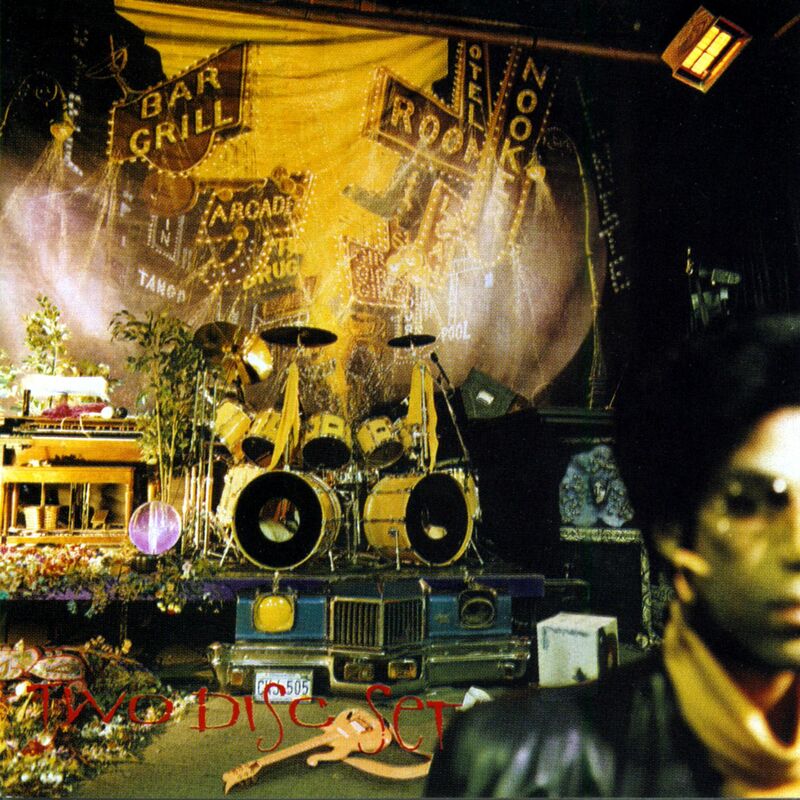 In 2003, Prince released his 26th album, the jazz-influenced instrumental Xpectation, via download-only. Each of the album's nine songs began with an X. 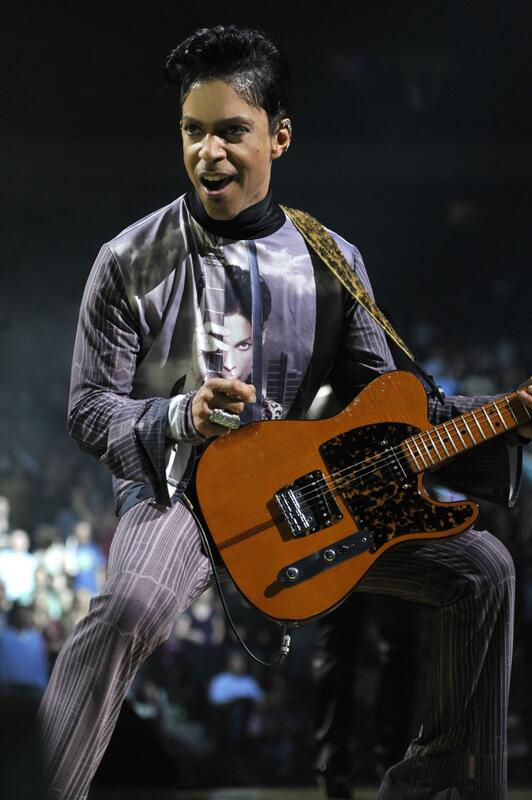 Prince donated his Yellow Cloud custom-made guitar to the Smithsonian Institute in 1992. 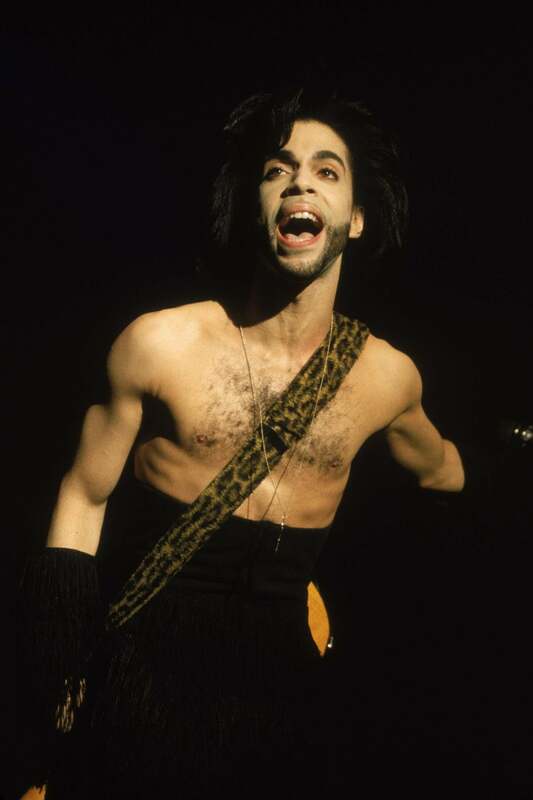 For his first major performance in 1979, Prince created a band that included one of his closest friends, drummer Bobby Z, who became a member of his Revolution band from 1984-87.